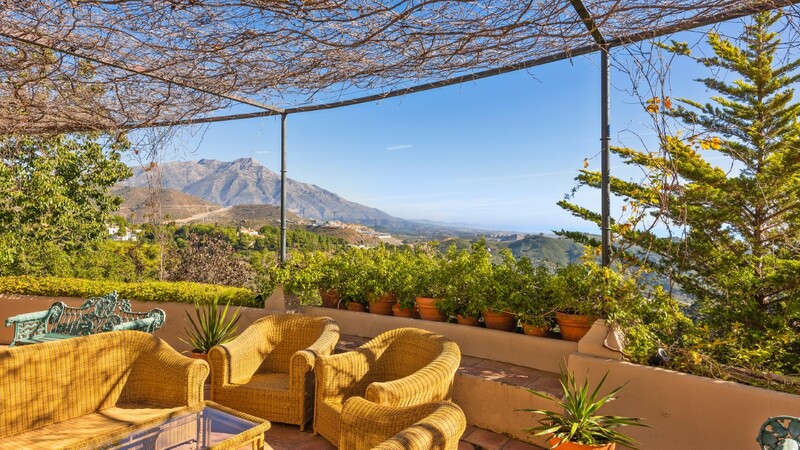 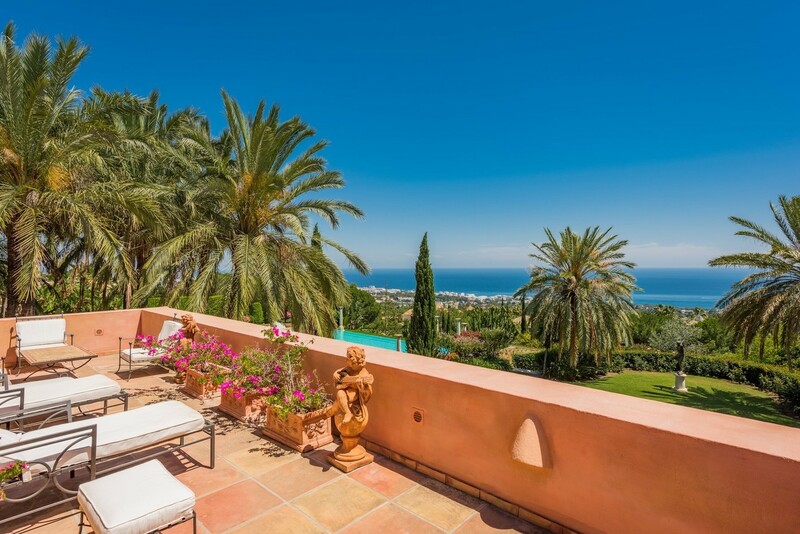 An insight into real estate news in and around Marbella during January. 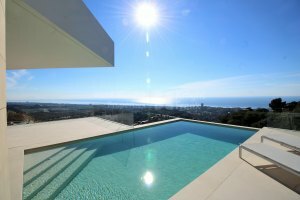 We invite you to take a look below at the most recent articles on our blog and latest listings, in case you missed them. 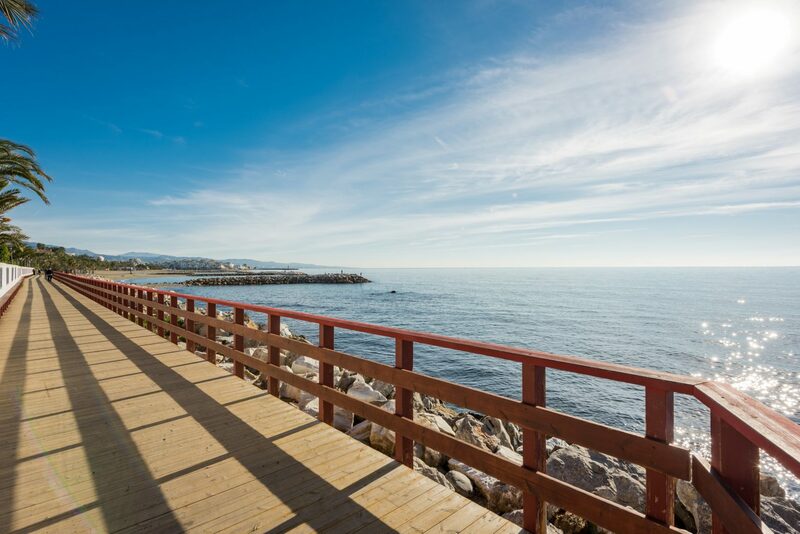 The "Senda Litoral" is a 200 km path aiming to connect all beaches and ports along the Malaga coast. 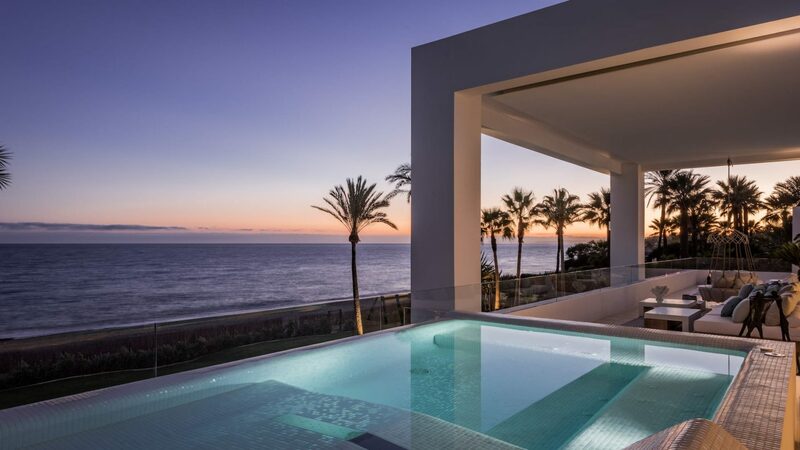 A property with a sea view is more likely to retain value than any other setting.